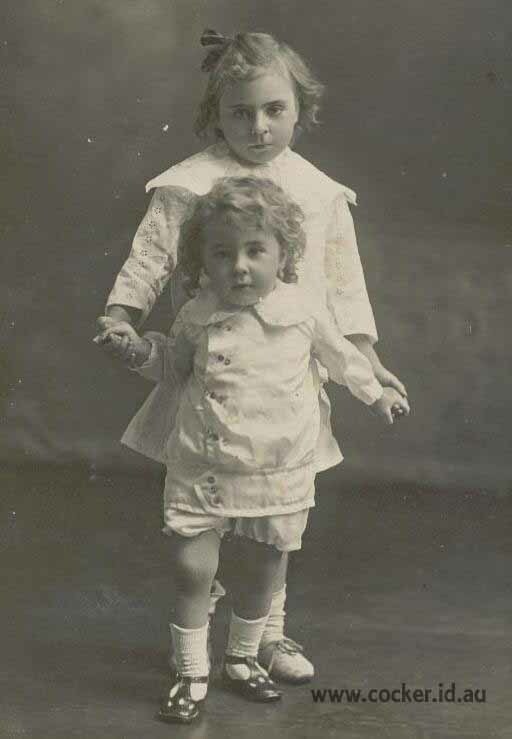 4-Bessie Irene Bennett was born on 6 Mar 1909 in 19 Cimitere Street, Launceston, Tasmania. 4-Claude Osborne Bennett was born on 2 Jan 1913 and died in Taralgon, Victoria. 4-Harry Charles Bennett was born on 15 Mar 1915 and died on 2 Sep 1970 in Latrobe at age 55. Harry married Ruth Laurenne Ling, daughter of Leopold Alfred Aubrey Ling and Gwynneth May Walker. Ruth was born on 9 Feb 1942. They had two children: Garry Charles and Debbie Ruth. 5-Garry Charles Bennett was born on 17 Dec 1960. Garry married Kim Laurence. Kim was born on 20 Mar 1965. They had two children: Kylie Maree and Jessica Lee. 6-Kylie Maree Bennett was born on 20 Jun 1987. 6-Jessica Lee Bennett was born on 8 Nov 1989. 5-Debbie Ruth Bennett was born on 21 Jul 1962. Debbie married John Tucker. John was born on 27 Jan 1960. 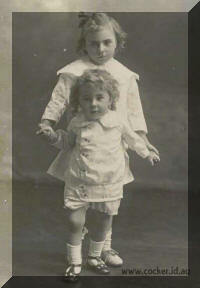 They had two children: Mathew John and Christopher John. 6-Mathew John Tucker was born on 11 Jun 1983. 6-Christopher John Tucker was born on 13 Sep 1985.